Early spring flowers: how much good do they do for bees? I am very unsure about the value- to bees - of very early flowering plants: all the standard advice is that its vital to have some plants in flower right through the winter, in case any bees pop out and need a meal. 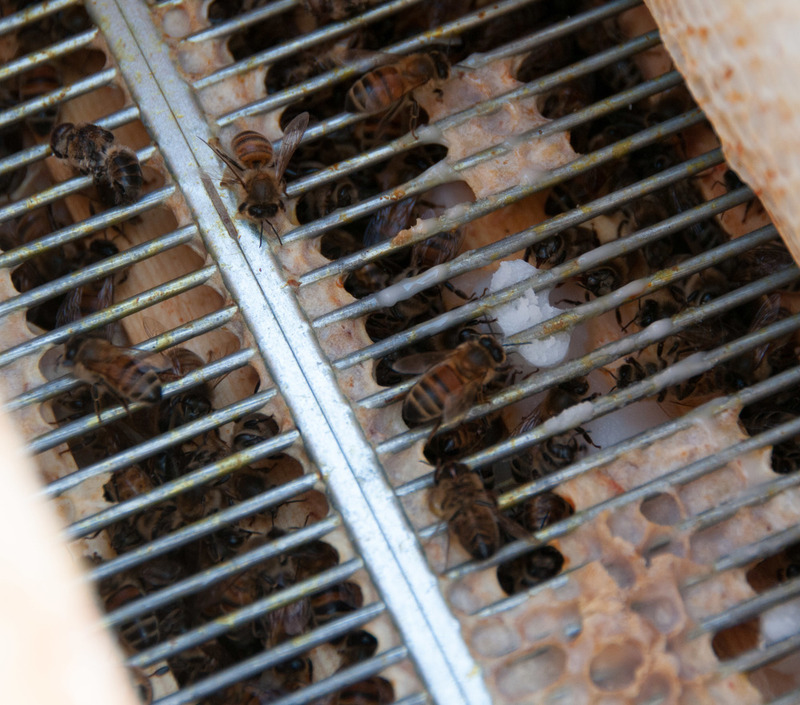 However, bees are generally quite smart and stay in their nests/hives except when its a mild sunny day with temperatures above 10 degrees. How many of those do we get in January-February time? ; not many. In fact, so far this year (written 8th February) I have only counted 3 and the forecast is now very cold for the rest of this month. I am trying to keep a record and observe what visits the flowers that are out now because I really do not know if they are providing bees with much value at all. * unlikely to be solitary bees as they will not emerge from thier incubation cells untill later in spring. * honey bees will venture out on mild days but mainly to 'relieve themselves' and have a look around. If there's some pollen or nectar they will be glad of it but they should have enough stored in the hive to last them through to warmer days. If they dont, then it probably means that their beekeeper took too much honey and didnt feed them enough candy as a substitute. * Bumble bees? Normally only the queens survive the winter and they are sometimes seen out on mild days. They keep very few stores and so the effort of emerging from thier nest may require some food to give them a boost, if only so they can keep warm enough to get home again. From the plants perspective, if they choose to flower in January or February, they are doing so mostly because they are woodland plants that rely on flowering before the leaves form above them blocking the light. This also means that they beat the rush to complete for pollinators later in the year. However, many of our early flowers are bulbs such as snowdrops and winter aconites and crocuses are from more southernly locations such as the Alps, Caucuses or Peloponese where the spring warmth will come more quickly and so there would be more pollinators around. Clearly, these plants thrive throughout the UK but thier propogation is mostly reliant on bulbs dividing or rhyzomes forming. Having said that pollination must take place to some extent because new forms do evolve. Its amazing to think that the opportunities for that pollination may only be 2-3 days each year. I think that we love our winter flowers as they symbolise the first signs of spring and that is reason enough to grow them. However, bees have been making it through winters for a long time and its not thier winter food supply that man has been systematically eliminating with mordern agricultural methods. If you want to provide early food for bees, plant some of the early native flowering hedgerow plants that have been severly depleted such as wild plum, blackthorn or hazel. All of these provide the natural early bee-foods and a are quickly followed by all the fruit trees; apple, pear, plum, cherry etc. all fantastic to add to any site.